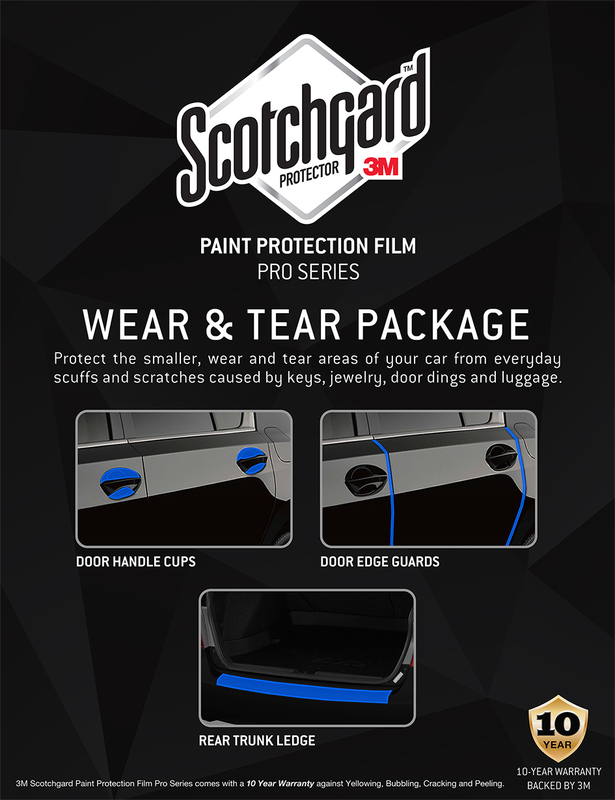 3M Scotchgard™ Paint Protection Film Pro Series is the latest innovation from a company with unmatched product development and research. Don’t be fooled by cheaper alternatives. There is no other company that stands behind the quality and performance of their products more than 3M. Originally created during the Vietnam War to protect helicopter blades from shrapnel, this almost invisible film is available to protect your vehicle’s door edges, door handle cups & truck ledges which are most susceptible to dings and paint scratches. Full paint film installaton is available upon request as well. It is easily applied and can be done when you bring your car in for a detail. 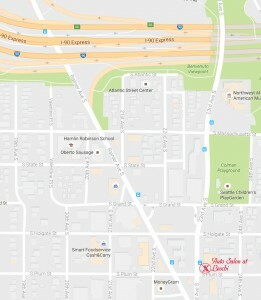 Prices vary depending on your car so ask for a quote when you come in !